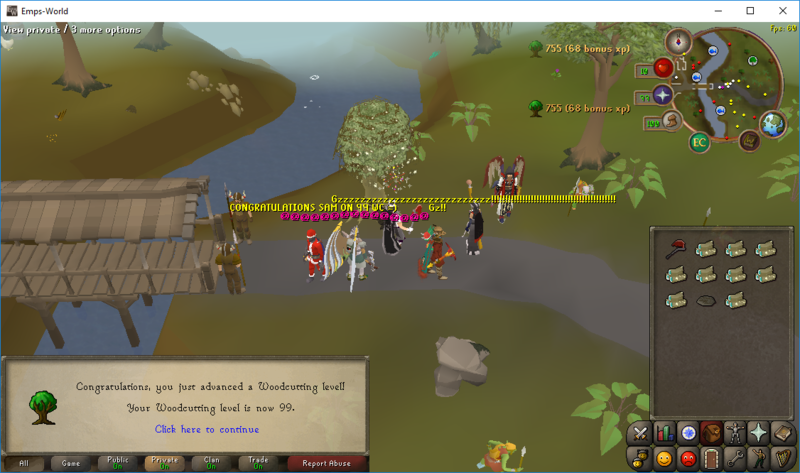 99 in Firemaking and Fletching. Congratulations and good luck on your next goals! 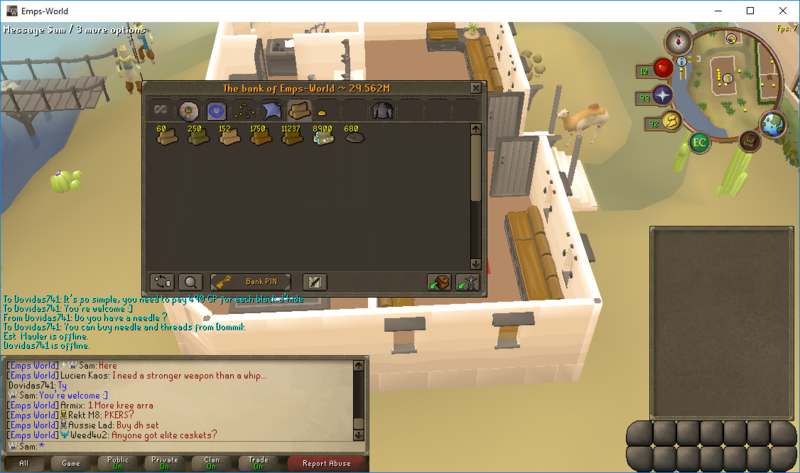 Congratulations on 99 woodcutting , Sam!